Children with cerebral palsy (CP) and their families often make strong demands on diagnostic, therapeutic, technical and social facilities. Prevalence estimates are needed to improve treatment and services. 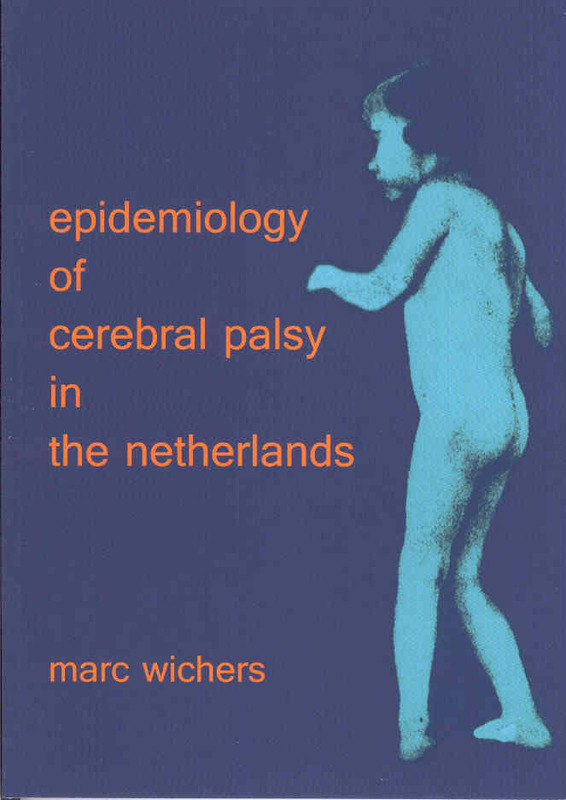 As recent Dutch data are not available, the present study aimed to assess the population prevalence of CP in the Netherlands. A representative Dutch area with 1.2 million inhabitants of which 172,000 were born between 1977 and 1988 was studied. 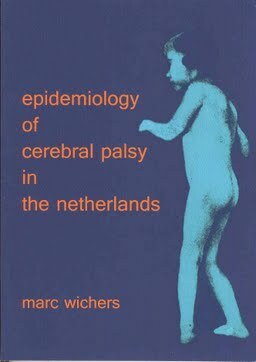 To ascertain the children with CP from these birth years, medical practices (such as rehabilitation centres, paediatric and child neurological departments) were consecutively asked to contact their (supposed) CP cases. Next, a parents’ organisation and finally regional news media assisted in the ascertainment. In total, 170 ‘supposed’ CP cases underwent an expert examination. Of these 170, 127 children proved to be definite CP-cases, yielding a ‘crude’ average prevalence of 0.74 per 1000 inhabitants (95% CI: 0.61–0.87). Under-ascertainment was recognised and quantified. Accordingly, the population prevalence of CP over the birth year period 1977–1988 was calculated as 1.51 per 1000 inhabitants (average over the 12 birth years). The calculated CP prevalence rose significantly over time: from 0.77 (1977–1979) to 2.44 (1986–1988). This trend is in accordance with other studies.